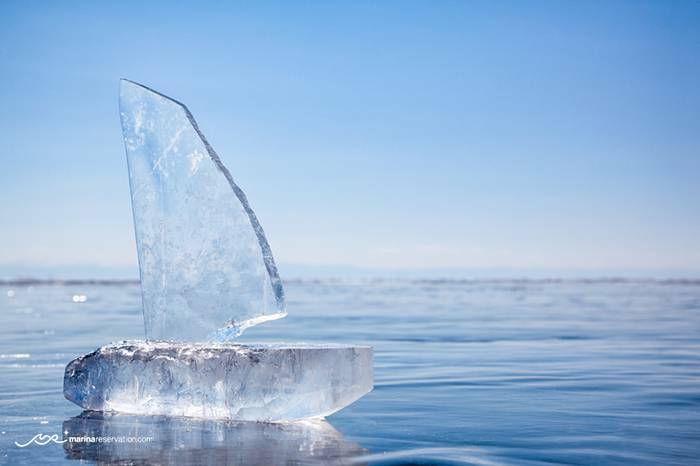 Winter is coming and you should prepare accordingly if your boat will spend the cold season in Spain. The cheapest Spain marinas for winter might be your first and best option for storing your boat in the months to come. Like always, we’re here to help you make up your mind. Read on and discover the cheapest marinas in Spain and what they have to offer. Our winter slip rental top starts with Puerto de Almerimar which proudly describes itself as a ‘winter oasis’. Puerto de Almerimar – one of the cheapest winter ports in Spain, is located in on the southeastern area in the province of Almeira, one of the most popular touristic areas in Spain. Puerto de Almerimar is an ideal and affordable berth booking option in winter and summer alike. One of the biggest advantages of this area is the climate; the medium temperature doesn’t drop beneath 20 degrees. This port can easily be accessed via motorway and it is also located in the close proximity of the airport of Almeria. 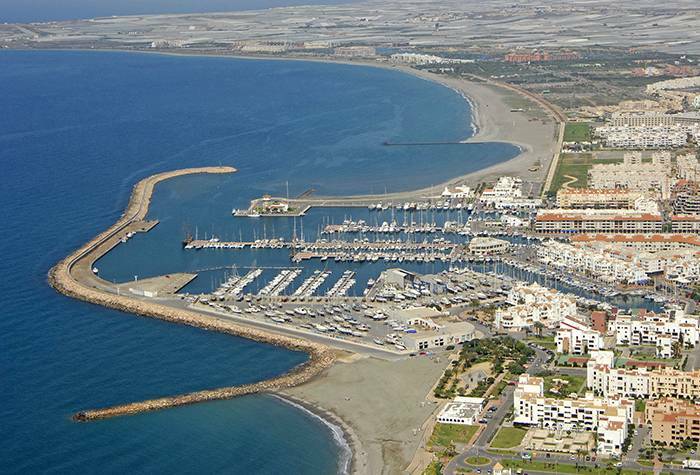 Puerto de Almerimar can accommodate up to 1100 boats of maximum 60 meters. All the berths are equipped with electricity, water, and free internet connection. Other services available on-site are a gas station with petrol and diesel, weather forecast, maintenance, mechanical repairs, carpentry service, boat towing, mast trimming, painting services, travel lift, underwater services, 24h assistance, osmosis treatment, hull cleaning and much more. This port’s dry dock area reaches as much as 24.000 m². The cheapest marinas in Spain also include Puerto Deportivo de Aguadulce, situated in Roquetas de Mar, an ideal location for sailors who want to moor close to the capital. This marina is located only 8 km away from Madrid, it is one of the most in-demand berth booking options in the region of Almeria. 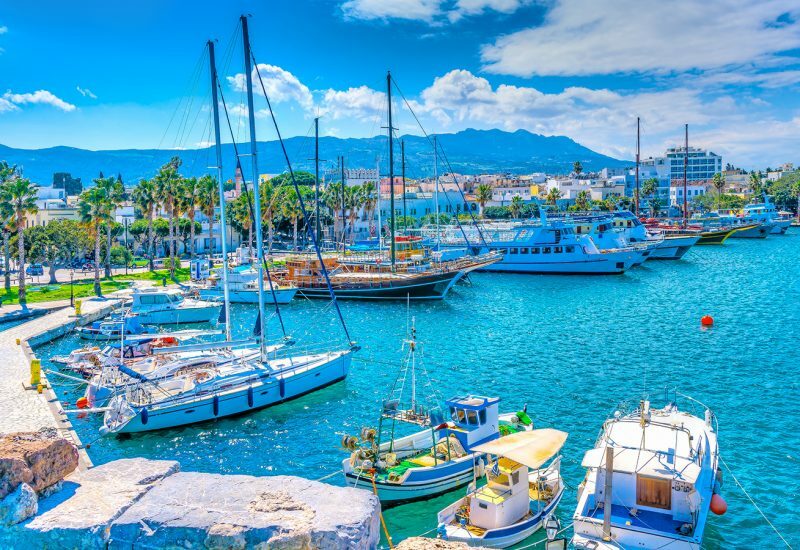 Besides great facilities, guests enjoy this marina because it is located in a lively area packed with restaurants, cafés and leisure facilities. Numerous accommodation options are also available near the marina. Even the port has recently opened its own hotel which is equipped with state-of-the-art facilities including an amazing Spa, a restaurant and a modern gym. 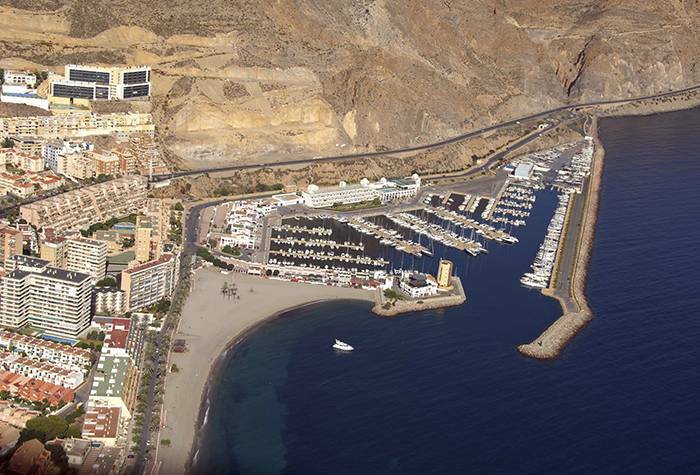 Puerto Deportivo de Aguadulce offers a wide array of discounts based on the length of the stay. Some of the services you can benefit from by booking a winter marina reservation here are showers, parking, bathrooms, electricity, laundry services, petrol station, workshop, crane, 24h security, restaurant, and leisure facilities, public telephone, internet, bank, oil collection, weather forecast. Puerto Deportivo de Aguadulce has 750 moorings and a total area of more than 170.000 m² Moreover, this marina is also famous for its nautical club. Finally, we’d like to point out that this marina and Puerto de Almerimar have a sizable liveaboard winter community and are some of the cheapest options. 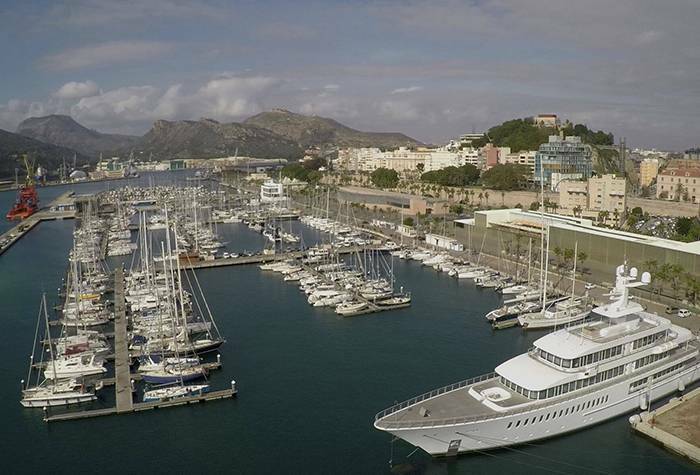 Yacht Port Cartagena is another one of the most fabulous and the cheapest marinas in Spain. It is located in the homonymous city, in the region of Murcia. Cartagena is one of the landmarks of this area and a popular holiday resort in south-eastern Spain. Yacht Port Cartagena is located in a picturesque natural area where you will be able to relax and enjoy nature’s beauty. This port can provide as much as 310 berths for boats of different sizes including megayachts of up until 140 m. It has pontoons for small vessels and fixed concrete piers for larger vessels. The water depth in this harbor varies between 8 and 12 meters. Yacht Port Cartagena offers a large set of amenities including potable water, electricity supply, private parking, internet access, repairs services, travel lift, boatyard, video monitoring, and security. Extra amenities such as private heliport for wastewater collection, book exchange point, shuttle service to different destinations and car rental are also available. Yacht Port Cartegena is famous for its excellent security service, professional staff, and very competitive pricing. 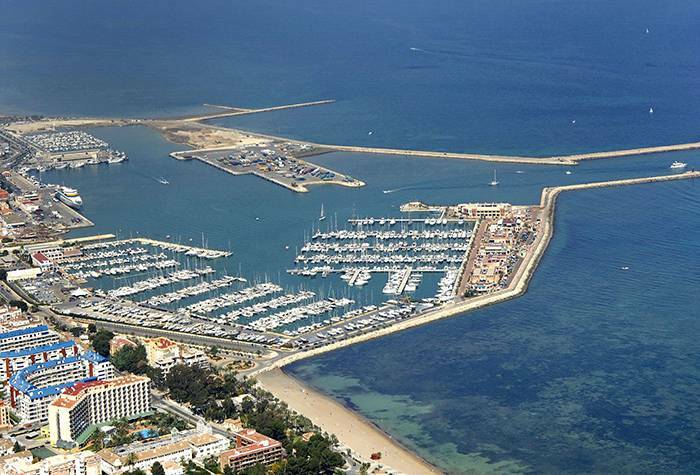 If you seek cheap Spain marinas, you will most definitely hear the name Marina de Denia. 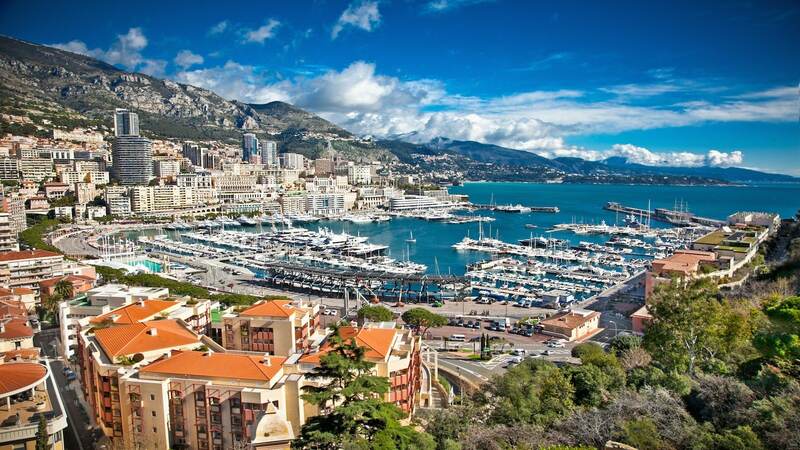 This port is very pleasant and offers top facilities on the hard or in the water. It is located in Denia, a charming town in the province of Alicante. 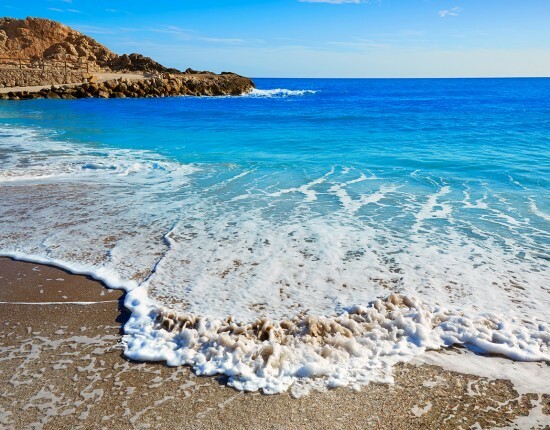 Here, you can quickly access the attractions of one of the most reputable seaside destinations in Spain – Costa Blanca. This recreational marina is not just one of the cheapest harbors in Spain where you can moor during winter, but also a great place for fun activities. One of the advantages of Marina de Denia is its proximity to the Balearic Islands. 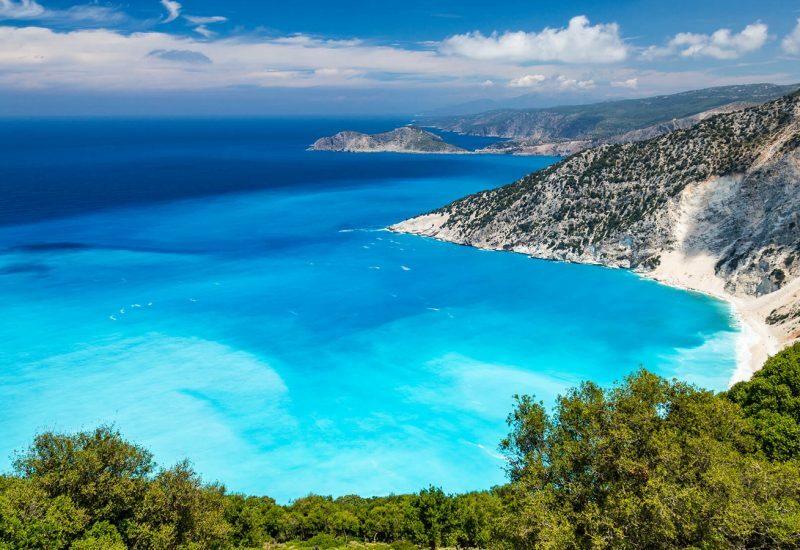 If you decide to visit this paradisiac archipelago, you are just 60 miles away from Ibiza. 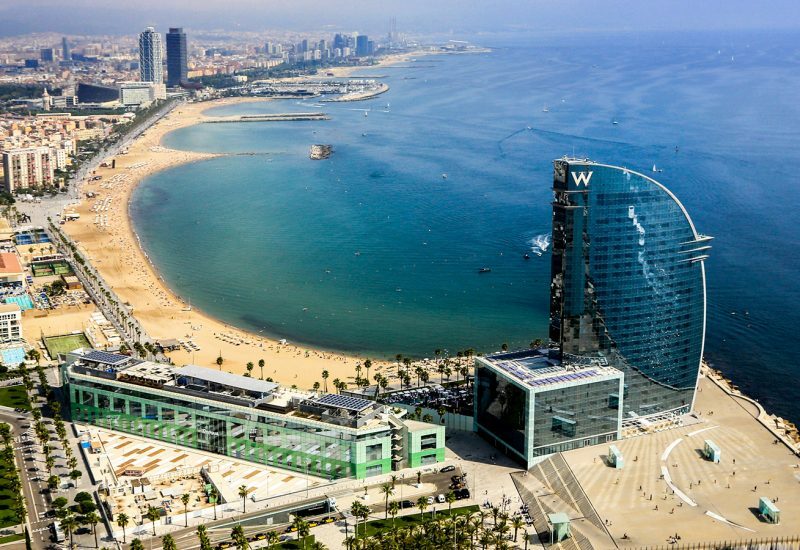 The airports of Valencia and Alicante are also located at a distance of approximately 100 km. This harbor provides more than 350 berths for boats of different sizes of up to 60 m. The pontoons are equipped with electricity, potable water, telephone and fax, satellite TV. Some of the additional services they provide are maintenance and cleaning, mooring assistance, 24h surveillance, travel lift. We decided to conclude our list with Marina Salinas de Torrevieja, one of the cheapest marinas from the Spanish Mediterranean. 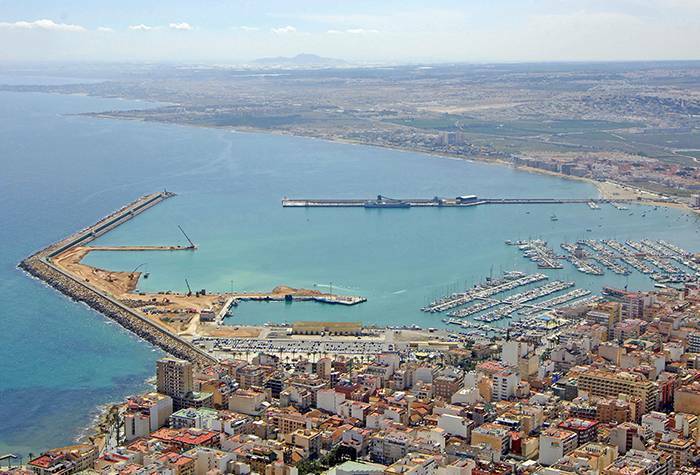 This marina is situated in Torrevieja, a very popular city-port on Costa Blanca. The good weather lasts all year round in this area, so booking a berth during the winter is a stress-free experience here. Marina Salinas de Torrevieja has more than 700 moorings for boats of different sizes from 8 up to 35 m. It is the port with the largest number of berths in the Valencia Community. The total area of this harbor reaches 130.000 m². The basic services of this marina include potable water, showers, locker room, laundry services, WiFi, electricity, master harbor, 24h surveillance, boat cleaning, and maintenance services. This port is appreciated for its modern facilities and hospitability. 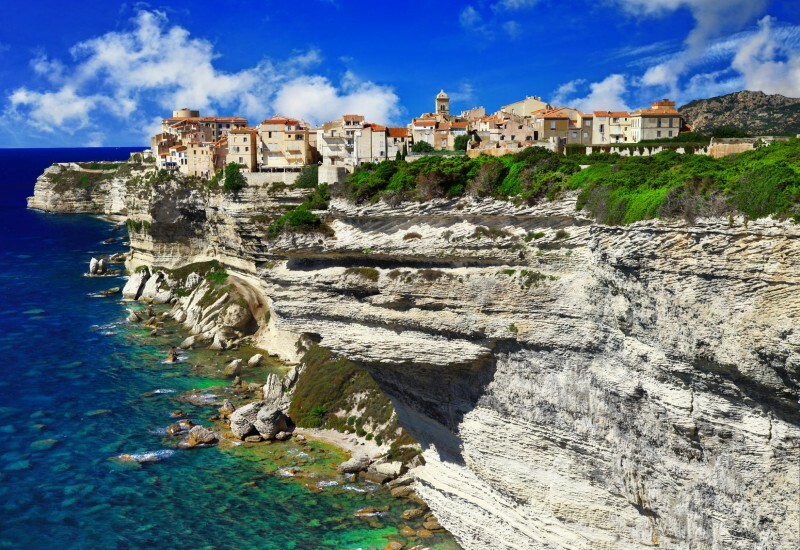 Furthermore, it also has a commercial area with different shops and restaurants and it offers the possibility to indulge in different nautical activities. 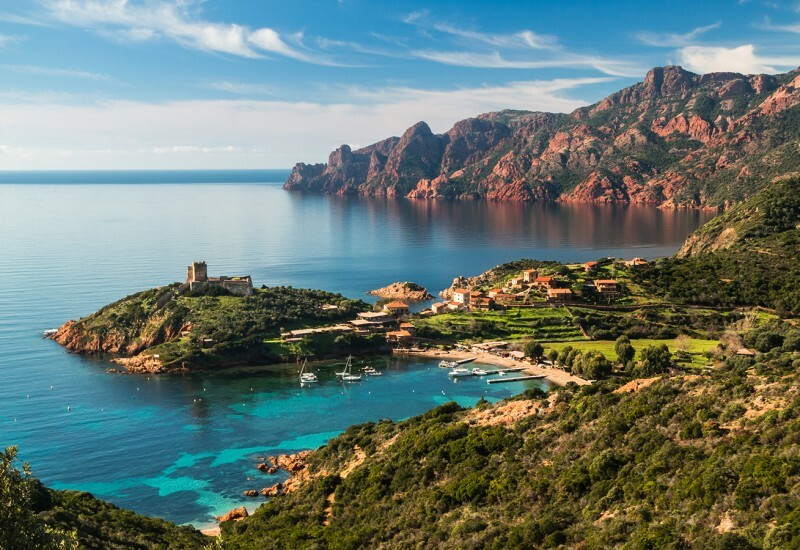 With all these recommendations, choosing the best Spanish marina reservation for this winter might seem hard. But don’t worry, we are here to help you make up your mind and easily book a berth online. We are waiting for your winter marina reservation!